If the Givenchy Obsedia wrap bracelet looks familiar to you and you think you have seen it on here before, you’re right! 😉 G was wonderful to give me one for my birthday last year. (I wore it here.) I am still pining for this python version since it never went on sale. (Or perhaps it did in store but not online.) This season, Givenchy is releasing a version of the Obsedia wrap bracelet in a combination of both shargreen and python leather. Be still my beating heart! 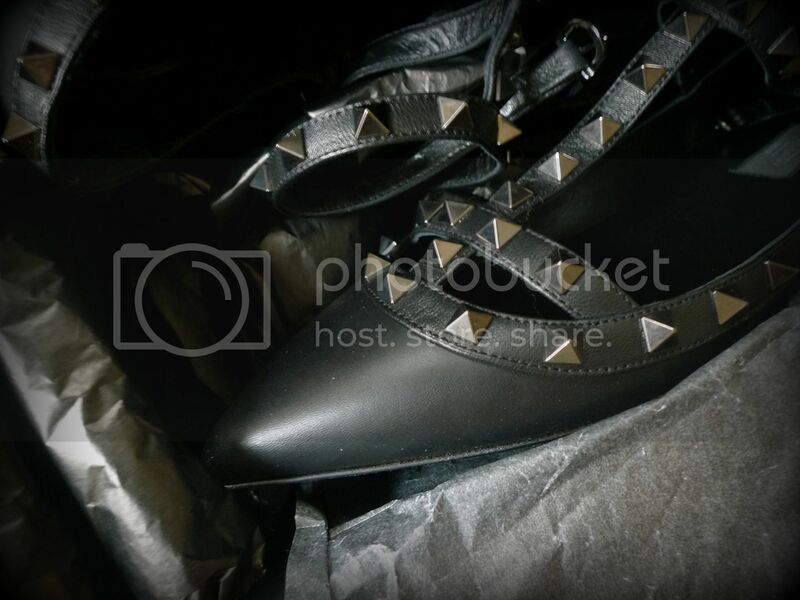 This entry was posted in Fashion, Shopping and tagged bracelet, Givenchy, obsedia on March 12, 2014 by fauxionista. While my style tends to veer towards the simplistic classic lines, accessories are way for me to inject some fun and whimsy to my outfits. 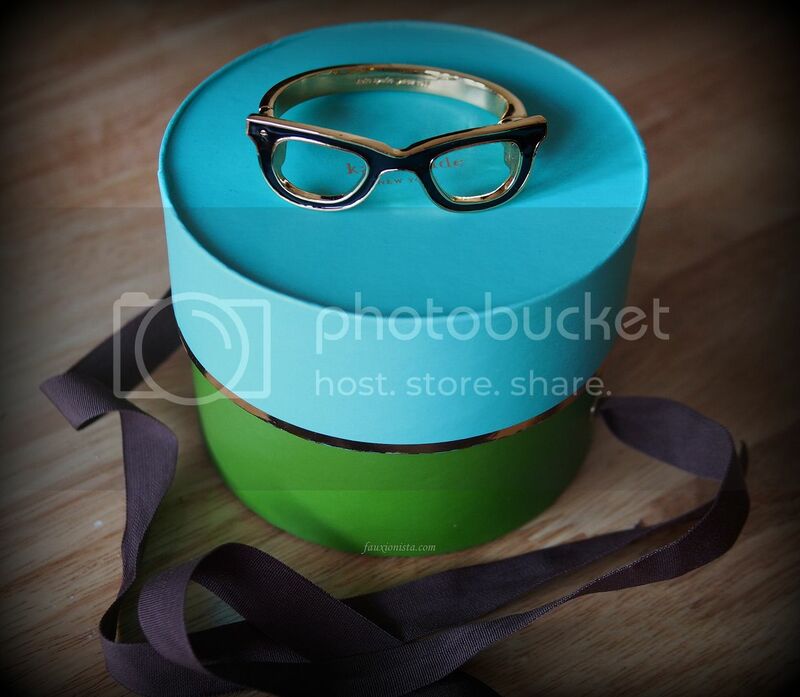 I spotted this Kate Spade Goreski Glasses Bangle under its new arrival items and patiently awaited for a sale or coupon to purchase it. At 25% off with a coupon, the price was still a little higher than what I wanted to pay but I eventually justified the purchase with the novelty of the item. I was right, for people have also taken note of it whenever I’ve worn the bangle and I’ve received compliments or had others asking me where I bought it. Price aside, I bought the bangle because the reviews on the site said it runs small. As I have tiny wrists, it’s difficult to find bangles that won’t slip right off my wrist! The Goreski Glasses Bangle has a diameter of 2.25″ which is considered small as most bangles have a diameter of 2.5″. With wrists with approximate diameter of 1.75″, the bangle doesn’t exactly fit snugly but it also doesn’t rotate too much when worn (partially due to the design). 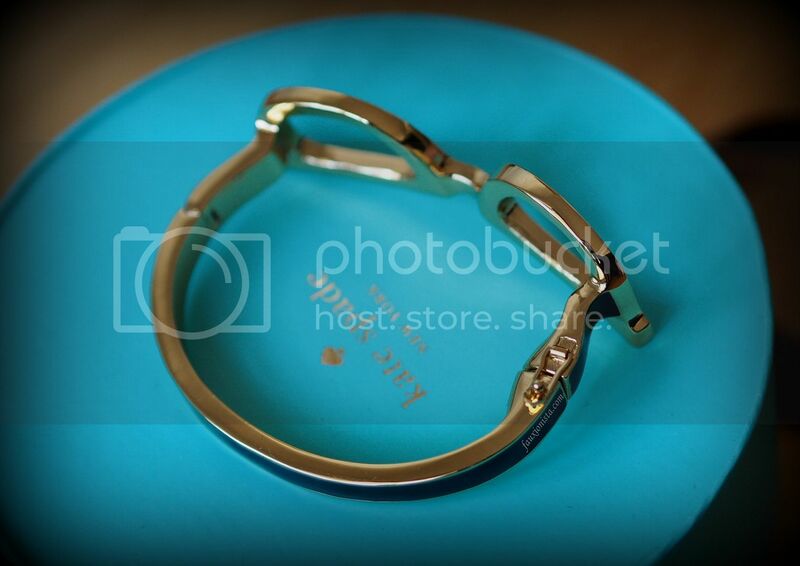 The magnetic hinge and a metal clasp help to keep the bangle fastened securely. This entry was posted in Fashion, Shopping and tagged bangle, bracelet, Hermes, Kate Spade on January 19, 2014 by fauxionista. I have an affinity for exotic skins, be it faux or real, so when I came across this bracelet recently, I fell for it. I love not only the faux exotic leather but also the simplicity of wearing a razor, which is edgy to me (although I’m pretty sure TSA would have a field day with that should anyone be wearing that on their arm to board a plane!). Sadly, I’m always late to the game, as with almost all things fashion, so this is no longer available. Should you be interested, the regular leather versions are available here (the lowest price I was able to find) and here for a little more but more colors. 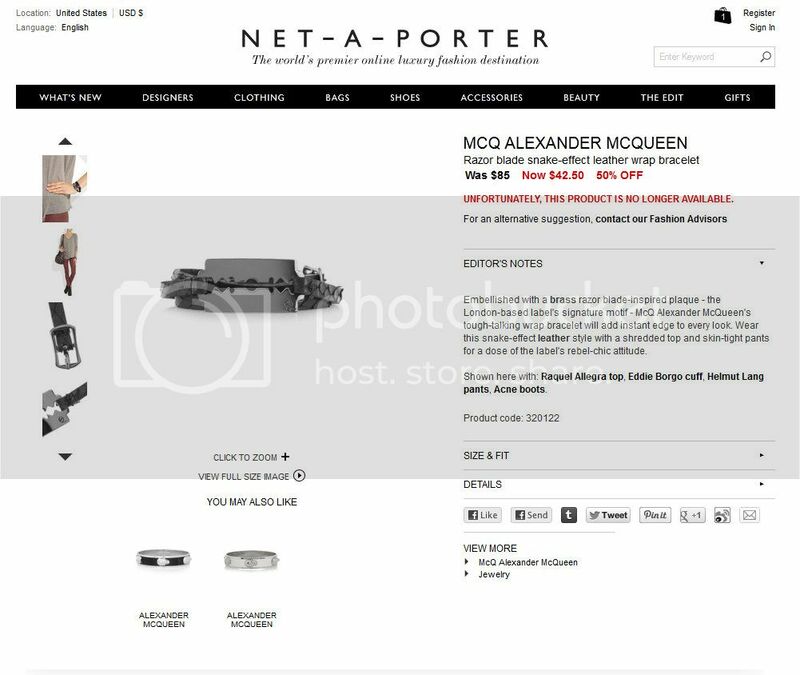 This entry was posted in Fashion, Shopping and tagged bracelet, leather, McQ Alexander McQueen on March 27, 2013 by fauxionista. 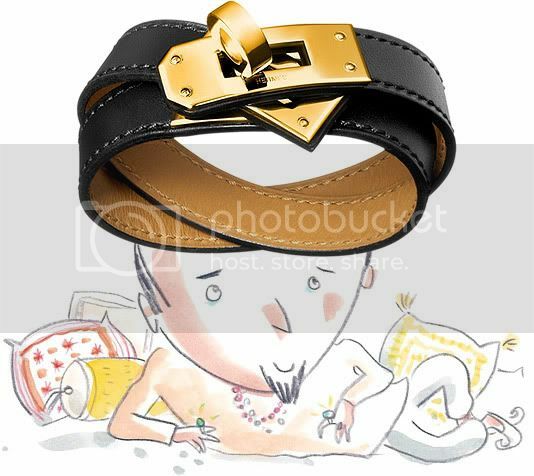 Well, thanks to my sis’ prodding yesterday, I went to Hermes to check out their bracelets. Today I had fun play pretend as a snob who can afford luxury goods at retail prices. My first stop was at Cartier to try the Trinity ring for my size followed by Chanel in Neiman Marcus. As I predicted, nothing called to me in Chanel. It was dismal and off I went to Hermes under the same roof. I had the sales associate who was super patient bring out 3 leather bracelets for me to try. She was on the phone and the only sales associate in the store and there was a mad crowd in the store! She was fantastic and if I could afford luxury goods at retail prices from Hermes, I would totally purchase from her. Two thumbs up for her customer service! 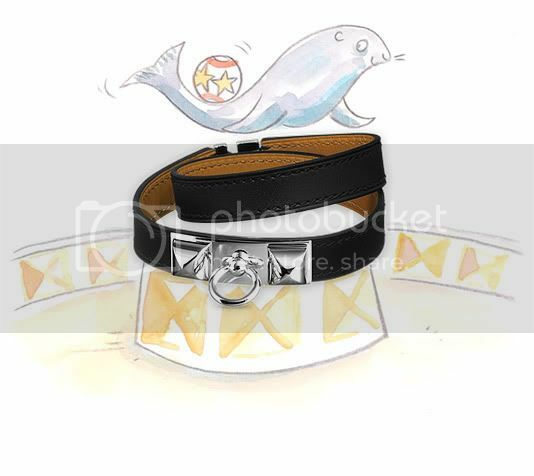 I actually also tried on the Kelly Dog bracelet which fit perfectly on my tiny wrist but I can’t find proper stock pictures of it like the other two above. Utilize the power of Google if you are curious! Heh. Of the three that I tried on, I like the Rush and Rivale bracelets. Upon returning home from my adventure, I tried to find other Hermes bracelets and I think I really like the Kelly Double Tour. I think I just found another item to add to my list of classics. What, you ask? 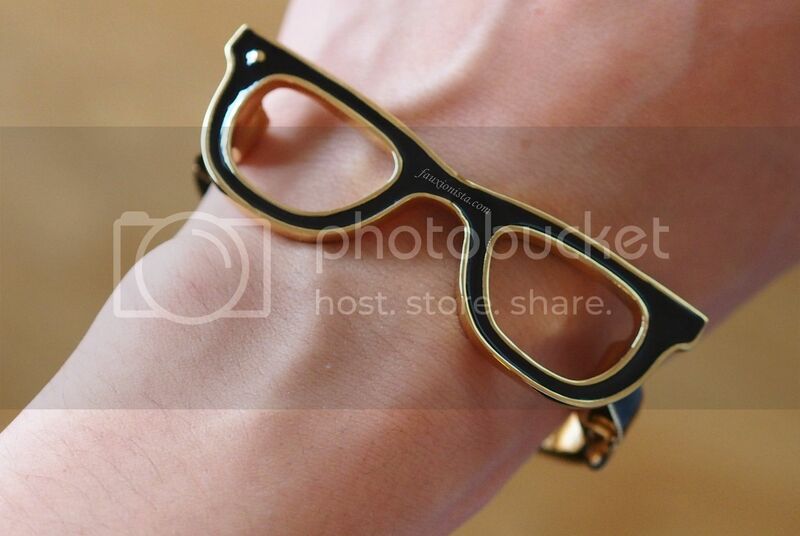 Well, none other than the Hermes Kelly Double tour bracelet, of course. 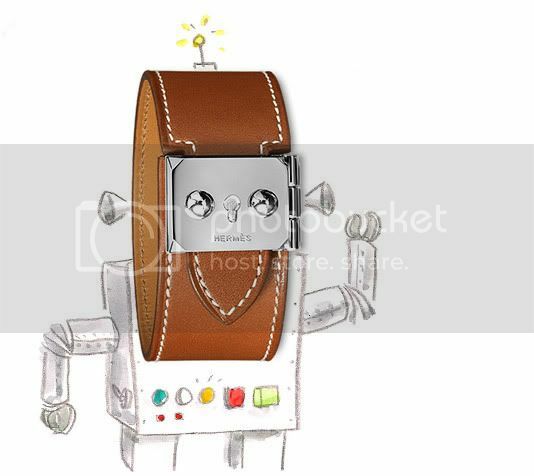 *wink* It will be in orange or oak brown (as pictured in the Rush above) with palladium/silver hardware. Heh. p/s: I have yet to hear back from my bro (I emailed him pics of the Longines watch and Cartier ring) if the items I picked is breaking his bank. If they are, an Hermes bracelet it is! This entry was posted in Fashion, Shopping and tagged bracelet, classic, Hermes, Kelly Double Tour, leather, Rivale, Rush on May 28, 2010 by fauxionista.